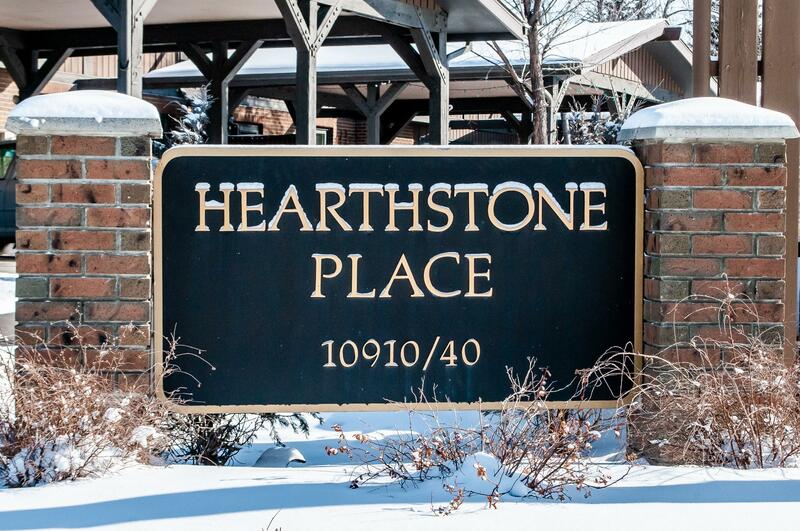 The Hearthstone Place condos of Willow Park are conveniently across from Southcentre Mall. Many of the townhouse units back directly onto Willow Park Golf & Country Club, taking advantage of a rare inner city quiet and secluded location. Hearthstone Place offers an outdoor swimming pool and some units have attached double tandem carports. Safeway, Starbucks, Nova Cannabis & Willow Park Village Shops and bus stops are nearby. A quick walk to Anderson Train Station and neighbourhood schools. 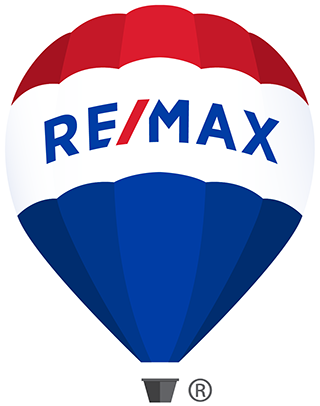 All condos currently listed for sale on the MLS® by Calgary REALTORS® in Hearthstone Place - located at 10910 Bonaventure Drive SE & 10940 Bonaventure Drive SE in Willow Park, Calgary.